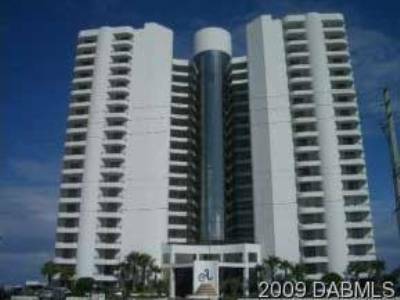 Aliki condo is located right on the water in Daytona Beach, Florida. While other condos may claim they are “right on the beach”, few can say nothing separates their property from the sands of Daytona Beach. 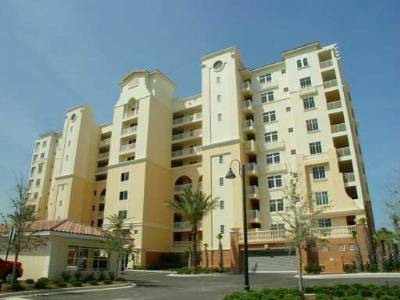 This Daytona Beach condo boasts luxurious accommodations for its residents including private elevators and 24-hour security. Aliki condo is also known for its trademark wavy design that is created by its stylish and spacious balconies. 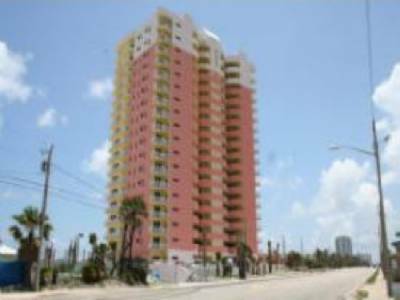 The Aliki condo is also located on South Atlantic Avenue, which has many fining dining establishments and great shopping.